Rainbow Beach Horse Rides have so many different rides available and are able to cater for many different choices. Our range of different rides allows us to provide a ride to suit every preference and riding ability. If there is a ride not listed here, we will do our best to match your needs. Give Rainbow Beach Horse Rides a call on 0412 174 337. Rainbow Beach Horse Rides also take photos on every ride, which are available for all guests free of charge. 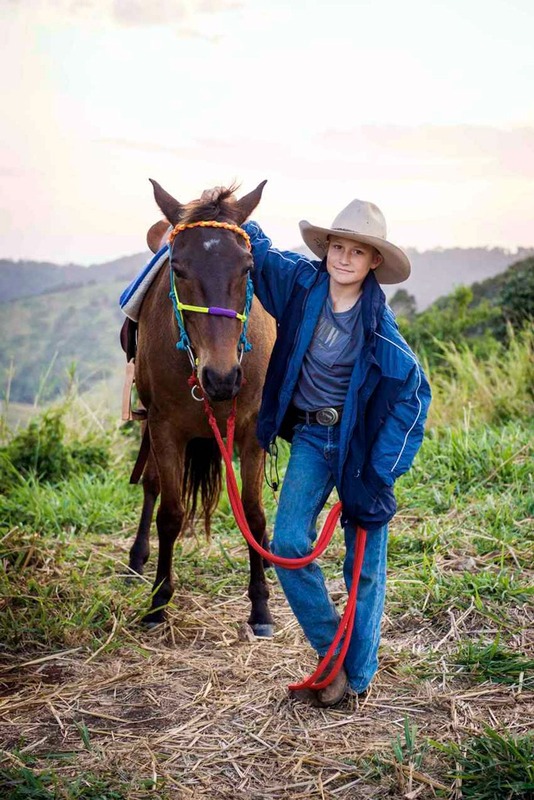 Andrew and the team continually receive praise about the condition, behaviour and ability of their horses, from experts within the horse industry as well as people outside the industry. Our professionalism is of the highest standard, which is also noted by many people, and our saddles also receive high praise. We choose to use ‘Winning Edge’ saddles, which are made by Ken Read and are used by Australia’s top riders. Rainbow Beach is located in south east Queensland, approximately 3 hours north of Brisbane. It is an incredibly spectacular ocean beach nestled nearby the World Heritage listed Fraser Island. Rainbow Beach has been internationally rated in the top 5 Most Incredible Beaches of the World and the Third most colourful beach in the world. A recent article detailing Australia’s Best 10 Places to spend Winter, rated Rainbow Beach as number One. Whilst riding on the pristine white sands with Rainbow Beach Horse Rides during the whale season, it is very likely that you will see whales breaching or dolphins playing in the beautiful turquoise waters. Rainbow Beach Horse Rides have the only permit in existence to operate horse rides on this environmentally sensitive stretch of pristine coastline which is surrounded by World Heritage listed National Park. The area in which they conduct their rides is the only stretch of beach between Noosa and the Northern tip of Fraser Island (about 300 kilometres) where vehicles are not permitted. The quality of the horses and saddles combined with the personalised service is why Rainbow Beach Horse Rides receive so many 5 star reviews. The hand crafted saddles whose performance and comfort for horse and rider are without comparison. If you enjoyed your ride, tell your friends. If you experience a difficulty let us know as we welcome feedback, as it helps us continue to grow and improve our services. All of our lead staff have completed a Horse Safety Australia Clinic, and fulfilled the requirements to become qualified Trail Guides and Instructors. Not only that, we have conducted our apprenticeships by contract mustering, working as trail guides for multi day rides through the Victorian High Country, running our own cattle operation, working in feedlots and managing pastoral stations in Western Australia. 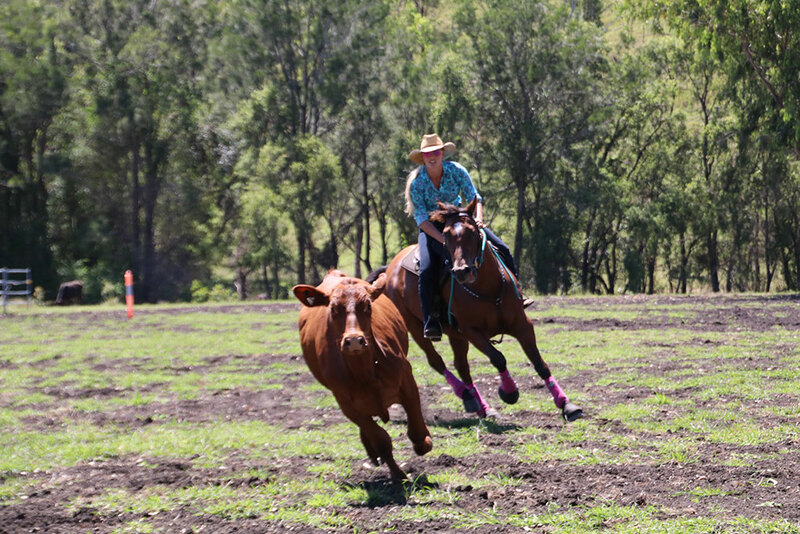 Many of our staff also regularly compete in different disciplines including Campdrafting, Eventing, and Showjumping. 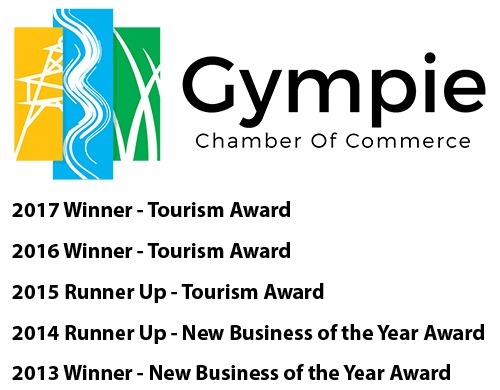 We are extremely proud of our awards as they are based on customer reviews, and that tells us we a doing a great job. We are constantly striving to do better by improving our services, so all feedback and suggestions are welcome. 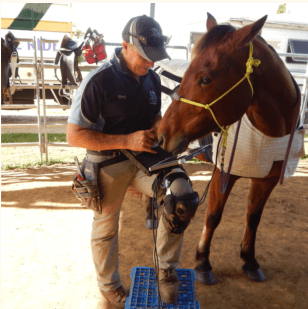 Andrew McCarthy, and his staff are certified Trail Guides having completed and fulfilled the requirements of a Horse Safety Australia clinic. Andrew was raised in the surrounding district before spending several years travelling and working throughout Australia as a family to widen his perspective and to simply experience and enjoy life. After seeing Australia, he chose to return to this area because of its uniqueness and natural beauty. He completed apprenticeship over several years by running his own cattle operation, contract mustering in Queensland and Western Australia, worked for the iconic ‘Watson’s High Country Trail Rides’ in the Victorian High country, working in cattle feedlots and managing a Pastoral Station in Western Australia, running over 17,000 head of livestock. Andrew has ridden off road motorbikes competitively and has performed over 20 years of active service for the Rainbow Beach Surf Lifesaving Club. He enjoys a large number of sports and pride himself on the motto “Don’t waste life”, which he tries to live by. 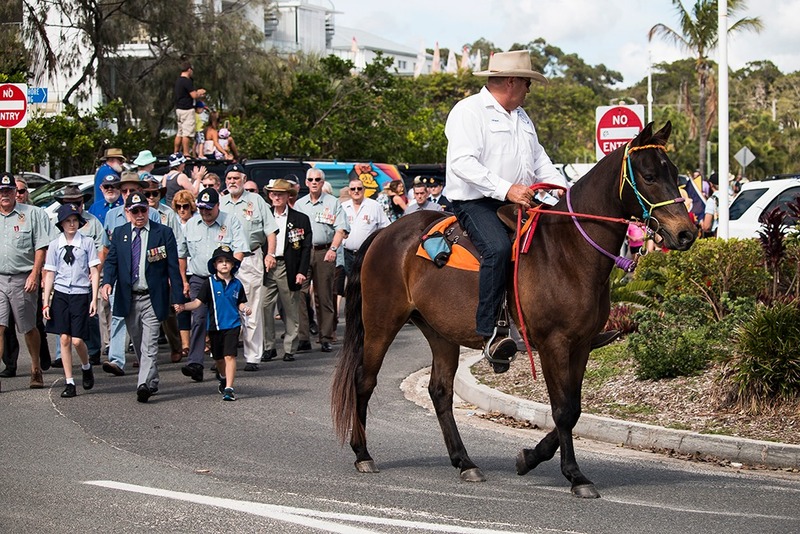 Rainbow Beach Horse Rides have won multiple awards and accolades and been part of numerous filming and promotional events. Whether it be carrying a international supermodels for photo shoots along the beach, leading the ANZAC Parade through the Main Street of town or riding a horse into the bar of a Hotel, there are always adventures to be had. Jacqueline focuses on our Customer Service. She cheerfully welcomes any special requests and enjoys working with our guests “behind the scenes” to ensure they have a truly magical experience. 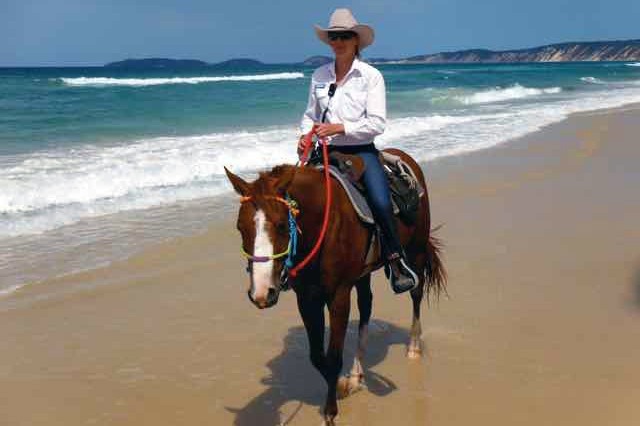 Rainbow Beach Horse Rides receive comments daily from guests praising Jacqui’s thoroughness and skill in what she does. The passion and dedication that Jacqui displays and performs day after day is astonishing and she adds massively to the business. Kayla grew up with horses and competed in Eventing throughout her school years. After she finished school she then went on to work on two large cattle stations in the Northern Territory, during which time she was also studying veterinary nursing. Over the last few years, she has been breaking and training stock horses, and has a few of her own horses which she is currently training to compete in the sport of Campdrafting. Kayla’s veterinary knowledge and all round experience with horses has already proven her to be an valued member to the RBHR team. Tony is originally a Human Exercise Physiologist and developed a programme for horses. 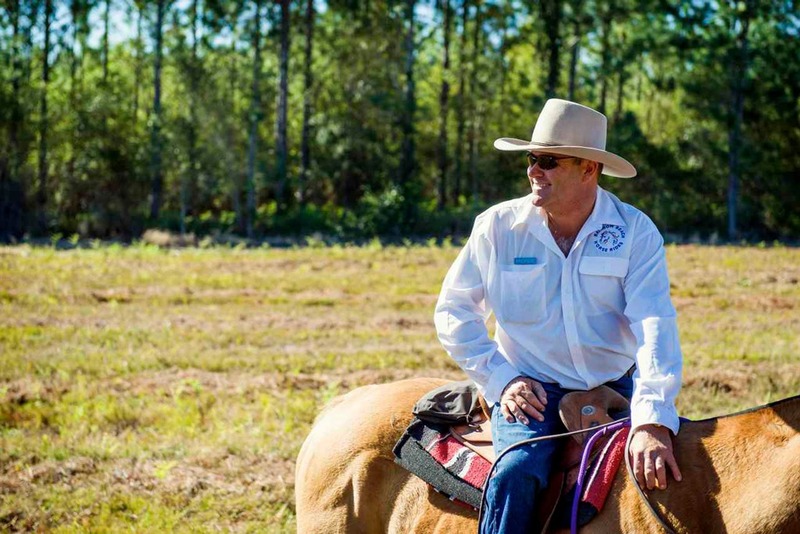 He has been treating horses for nearly two decades. All of Rainbow Beach Horse Rides horses are seen to by Tony for their regular muscular skeletal corrections. Tony is widely regarded as the best in the business. Attends to the dental requirements of all of their horses. Andy is regarded very highly on the world stage and instructs and teaches vets internationally on equine dental procedures. Is our local vet from Gympie Veterinary Services. He regularly provides care and conducts checks of our horses and knows each horse by name and nature. Rainbow Beach Horse Rides are so enthusiastic and passionate about the experience that they give their guests, you can’t help but enjoy your ride. 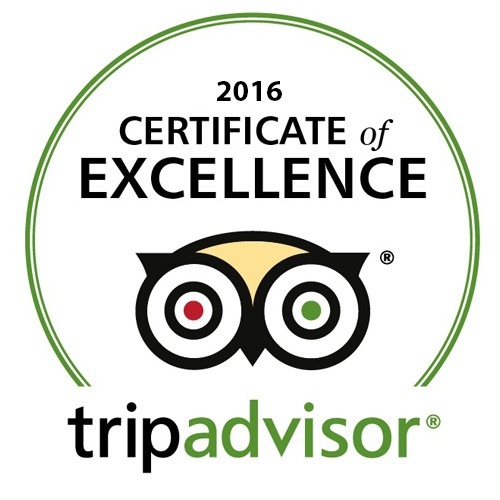 Rainbow Beach Horse Rides ethos is to do everything within their control to give every guest the best experience possible. If you don’t think they have achieved that, then your money will be pleasantly and cheerfully refunded.